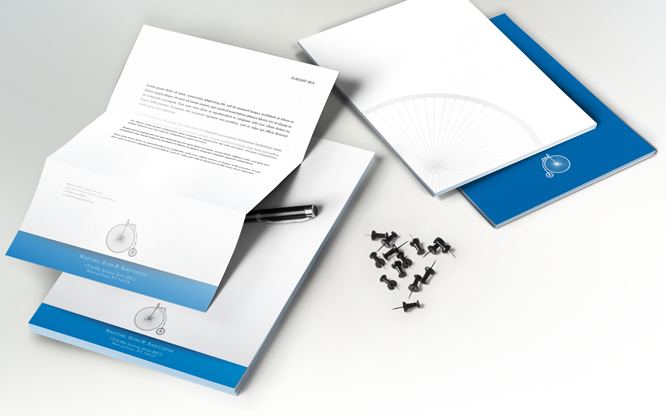 Quality letterhead is now printed in both digital and offset formats, allowing for affordable smaller quantities or longer runs. Whether it’s your template or ours, personal stationery or part of a corporate identity package, black and white or full color, BCT Heartland has your solution. Choose from our impressive variety of stocks with matching envelopes. Samples of both digital and offset letterhead and envelopes, as well as color-calibrated proofs, are available by contacting BCT Heartland Customer Service.